Beautiful Ocean view villa in the most wanted gated community on the north coast. 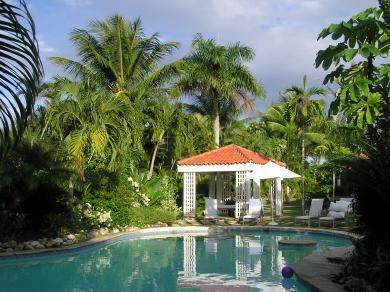 Tastefully decorated with huge open spaces to relax and enjoy our Caribbean lifestyle. One minute walk to the ocean, beach-club, pools and cascades. Contact us now for more details on this property.